Directly in their face, Donald J. Trump is killing the new world order. From trade deals and TPP to immigration, to the Paris accords and the United Nations, to our very own Deep State amd socialized medicine, and he never forgets the mouthpiece for it all, the socialist media, our Fighter-in-Chief pulled no punches in attacking the schemes against America by the Elite. "At home we are restoring the rule of law. We are interpreting the constitution as written, defending the second amendment, you will keep your guns, and protecting religious liberty. We are protecting religious liberty. And we are getting rid of the Johnson amendment. We have stopped the government's attacks on our Judeo-Christian values. Because we know that families and churches not government officials no best how to raise their children and how to nurture their children." Obviously the President has a great grasp on the dangers of globalism and a clear vision on how to fight it. Then in early November, only 6 months after the President's trip, Saudia Arabia has been in the news in what is being called an "anti-corruption purge". 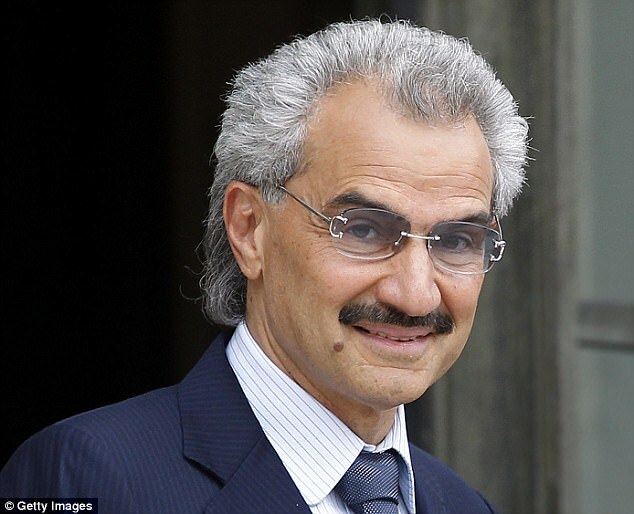 Eleven Princes have been arrested or detained including Prince Alwaleed bin Talal (arrested)- who in an international investor and this includes international terror. He "funneled"money into the DNC, and I suspect, as one of the richest men in the world, had a little something to do (or a lot to do) with the 1$45 million donated to Hillary and the Clinton foundation. Is it a coincidence that Alwaleed bin Talal owns the Four Seasons, which in turn owns floors 35-39 of Mandalay Ban in Las Vegas where the VERY SUSPICIOUS massacre occured on September 28th? Just asking the question.